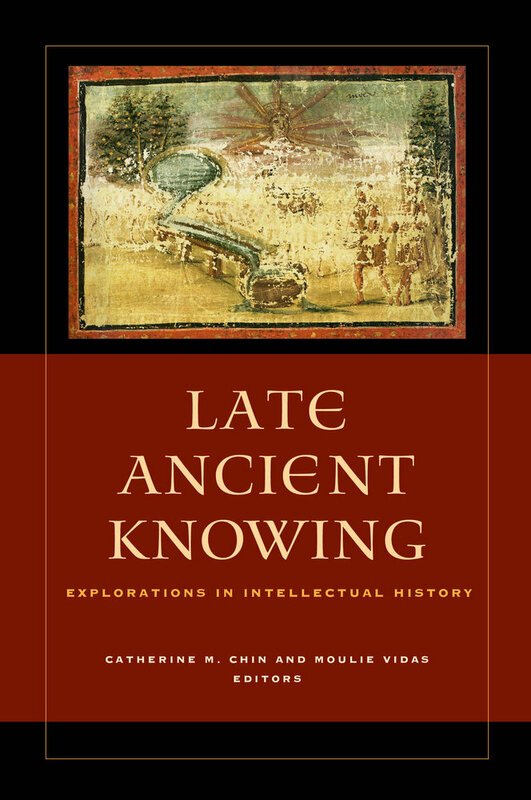 In this collection of essays, scholars from a range of disciplines explore the activity of knowing in late antiquity by focusing on thirteen major concepts from the intellectual, social, political, and cultural history of the period. They ask two questions about each of these concepts: what did late ancient people know about them, and how was that knowledge expressed in people’s actions? 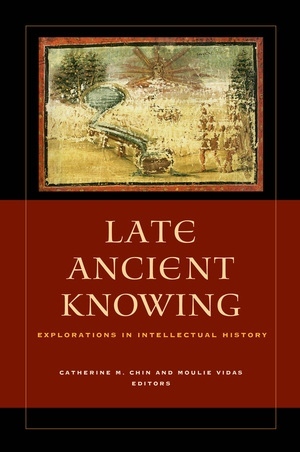 Late Ancient Knowing integrates intellectual history, post-structuralist literary theory, and recent trends in cognitive science to examine the ways that historical thought-worlds both shaped individual lives and were in turn shaped by the actions of individuals. Each chapter treats its main concept as a problem both of knowledge and of practice or behavior. The result is a richly imagined description of how people of this time understood and navigated their world, from travel through the countryside and encounters with demons to philosophical medicine and the etiquette of imperial courts. Catherine M. Chin is Associate Professor of Religious Studies at the University of California, Davis and author of Grammar and Christianity in the Late Roman World. Moulie Vidas is Assistant Professor of Religion and Judaic Studies at Princeton University and author of Tradition and the Formation of the Talmud.